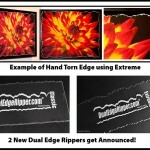 Check out a few of my new releases Printed large!!! It is a known fact that if you print large you will sell large. Customers have to see it, than they want it! 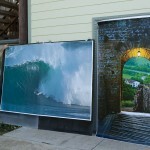 Want to get more money for your prints, well print them bigger!! Wow Maui has so many photographic experiences!!! 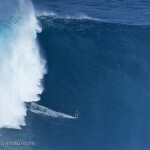 Check Out the surf spot named Jaws on Maui, The largest and best surf today in all of Hawaii. How big do you think it is? 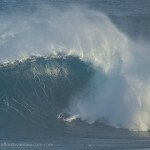 Maui Photo Festival A Great Success!! 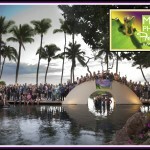 I have been so honored to be a part of Maui Photo Festival. A totally great event. Thank you Beth, Zane, Terry and Barbara and everyone else that really made this event so successful. Stay tuned for dates for next year do NOT miss it!